Huzzah. The moment you’ve waited for. But there’s a catch: Your expert isn’t “comfortable” speaking with the media. Argh! Hopefully you did your research selecting the right expert, but everyone gets nervous from time to time speaking with reporters. This week’s #FunFact is tips to help your expert ace their next interview. 1) Confirm the duration, time, date of your interview. Many times you are one of many interviews on a given day. Make sure your reporter has the correct day and time. Also note time zones. 2) Write down three key points you want to cover. Without a framework you run the risk of getting off topic. Stick to your topics. 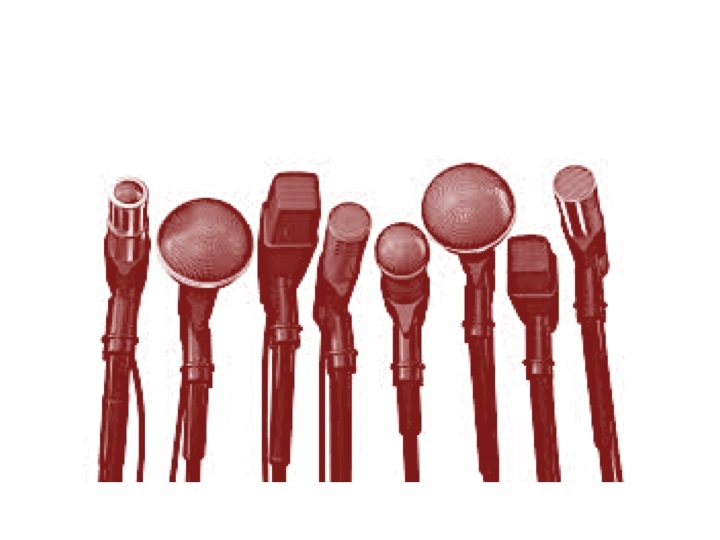 Check, Check, One, Two.. Do you know how to prepare for your next media interview? 1) Zen Zone. Set up your call somewhere quiet so you can think and not be distracted. 2) Tell a story about your experience. The reporter is looking to thread details into the overall story. Be vivid. Be genuine. 3) Make your Point. Emphasis your key points using phrases such as, “ the key point is..” or “ remember it is important to.” This helps highlight the important details and more likely to be remembered. 4) Be confident. You’re the expert and that’s why the reporter wants to hear from you. 5) Nothing is off the record. Everything you mention can and will most likely be used in an article. 6) Feel free to ask for clarification on questions.